If you’re not sure if miracles exist, you must attend the NICU Reunion at Holtz Children’s Hospital. The annual holiday party is a celebration of life. Over 200 people gathered to thank the doctors and nurses who saved their babies. 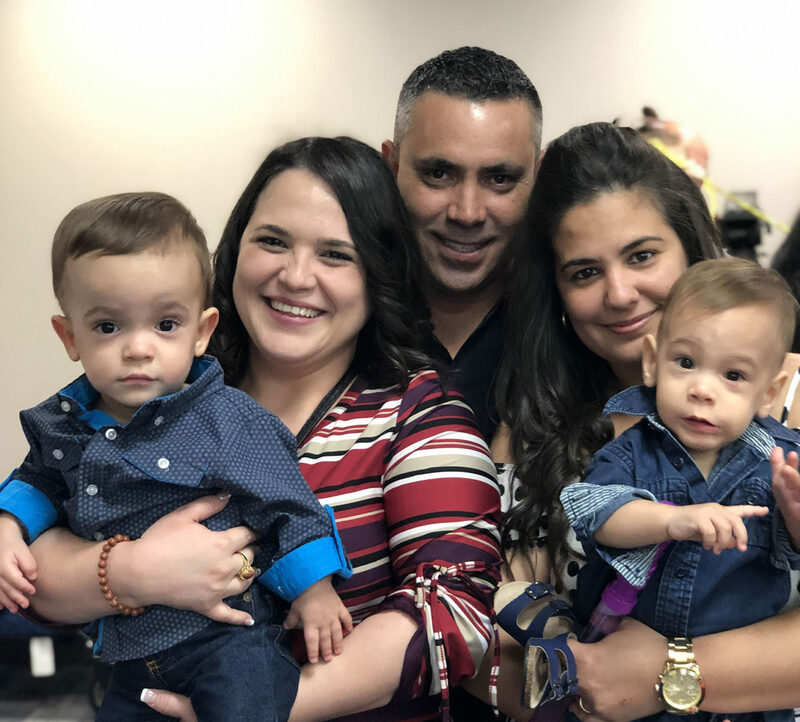 ICU baby has supported the Holtz NICU for 2 years, so in-hospital volunteers attended the reunion to reconnect with the families that they helped. What visions of hope during the holiday season!